is that it in your etsy finds captain kk? no, don't know if these are for sale anywhere. 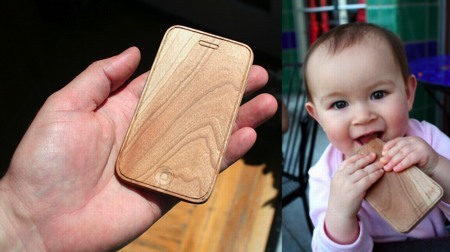 the one in my etsy finds is a timber case for an iphone.